Tati is an inept and easily distracted mailman. Influenced by too much wine and an account of rapid transportation methods used by the United States postal system, he goes to incredible lengths to speed the delivery of mail. 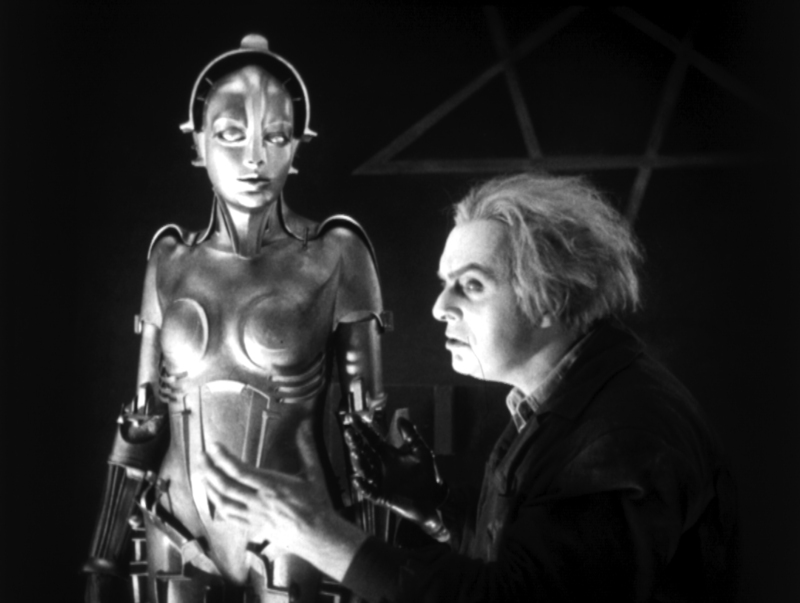 A smart comedy filled with physical slapstick and sight gags. 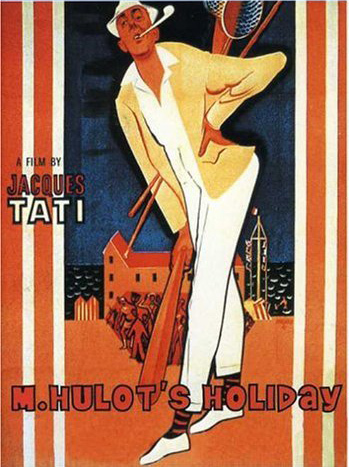 Tati’s best-known work is a masterpiece of gentle slapstick as the titular character, Monsieur Hulot, takes a holiday at a seaside resort where his presence provokes one catastrophe after another. Exquisitely funny. 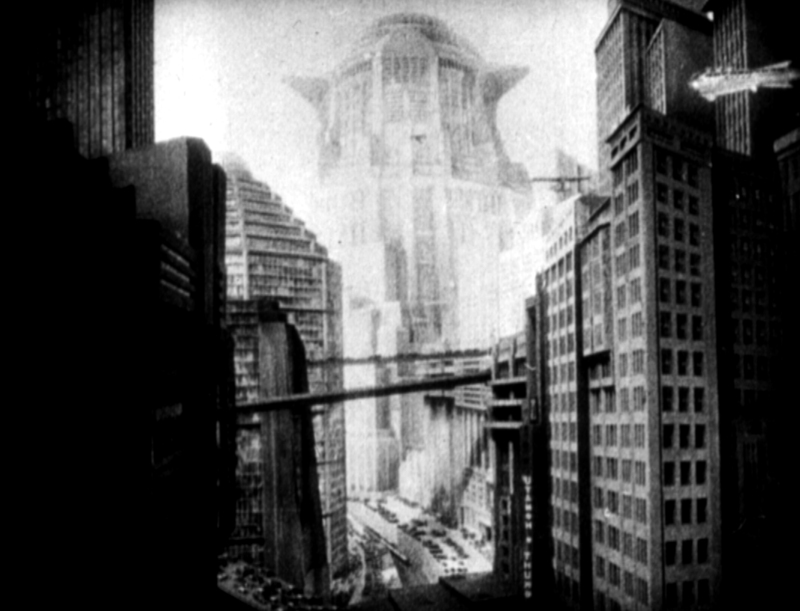 Monsieur Hulot visits the technology-driven world of his sister, brother-in-law and nephew, but finds that he can’t quite fit into the surroundings. Unforgettably funny, wonderfully observed and, as always, technically brilliant. 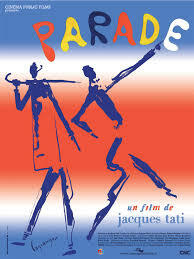 Oscar winner Best Foreign Film 1959. 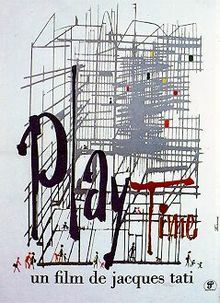 Clumsy Monsieur Hulot finds himself perplexed by the intimidating complexity of a gadget-filled Paris. He attempts to meet with a business contact but soon becomes lost. His roundabout journey parallels that of an American tourist as they weave through the inventive urban environment. Hilariously classic Tati. 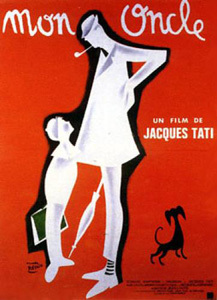 Monsieur Hulot, employed as an auto company’s director of design, has to take his latest model, a caravan with various gadgets, to exhibit at an auto show. 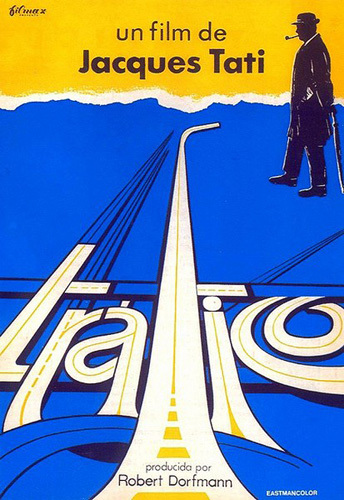 He hits the road and, in true Hulot style, encounters mishaps and chaos along the way. 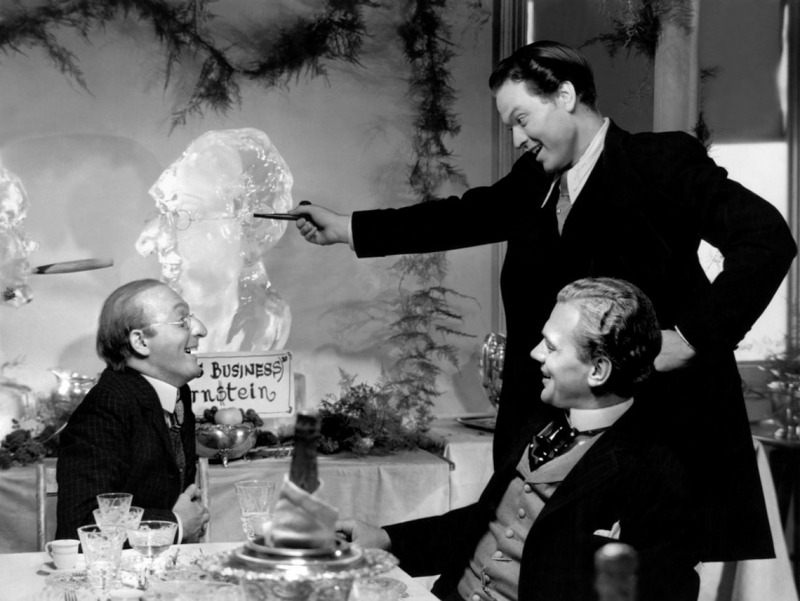 A spirited comedy with sidesplitting visual gags. 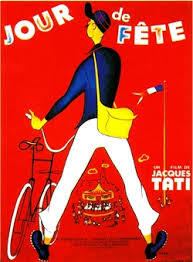 A brilliantly conceived spectacle which sees master of comedy Tati perform a series of live circus acts on the stage. 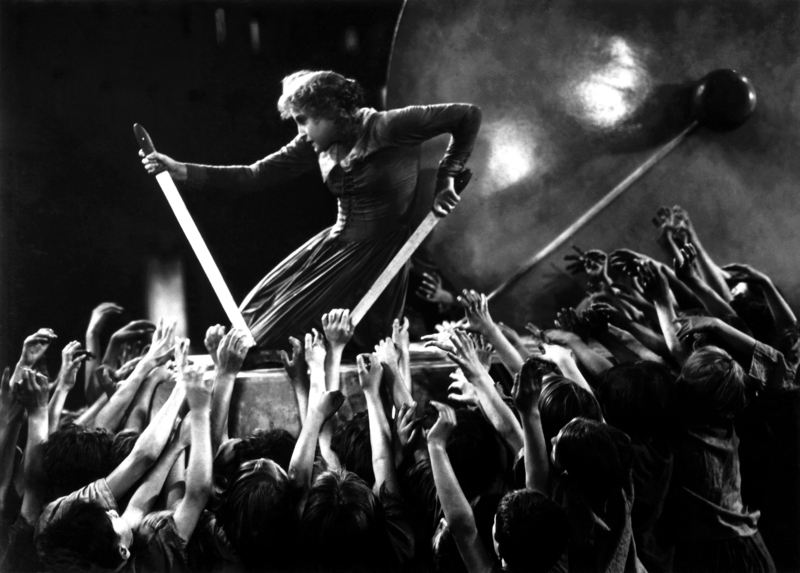 The film is a playful and imaginative take on the experience of seeing a show. Dappled with moments of magic and the surreal, it’s a joy to watch. Gillo Pontecorvo’s intense, political study of terrorism was banned in France for fear of inciting civil unrest. 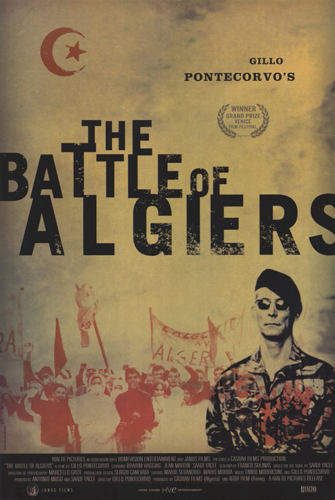 A film subsidised by the Algerian government, it follows the country’s fight for independence from its colonising nation, France, reconstructing the main political events that took place in Algiers between 1954 and 1957. Known to be one of the bloodiest revolutions in recent history, Algeria was finally granted independence in 1962. Impassive faces, snap-brim hats, dangling cigarettes, sunglasses after dark, raincoats without rain and nightclub floor shows. We’re unmistakably in the milieu of Jean-Pierre Melville, doyen of the New Wave and prince of the fate-haunted French gangster picture (Bob Le Flambeur, Le Samourai). 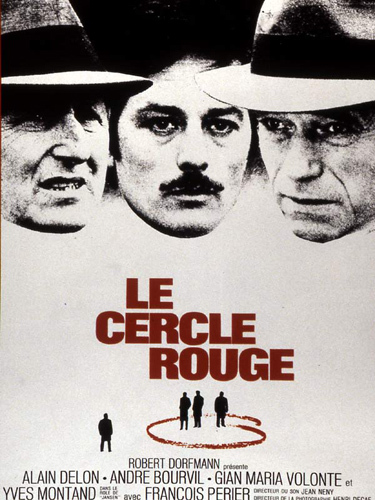 Here, for his penultimate work in the genre, three archetypal tough guys join forces for a meticulously orchestrated heist of a Place Vendome bijouterie, a silent tour-de-force in the grand movie tradition of Rififi, Topkapi, and The Asphalt Jungle. 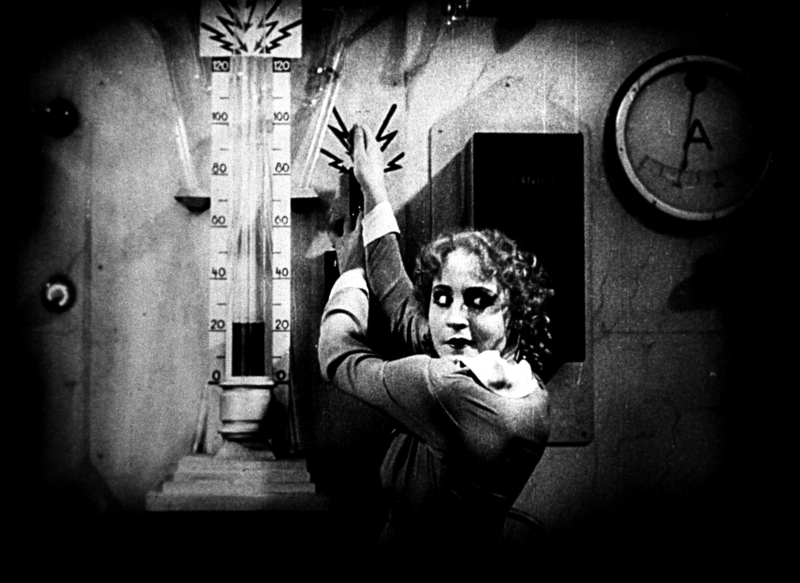 The definitive, authorised version of this towering classic, at a length over one-third longer than any previous release. 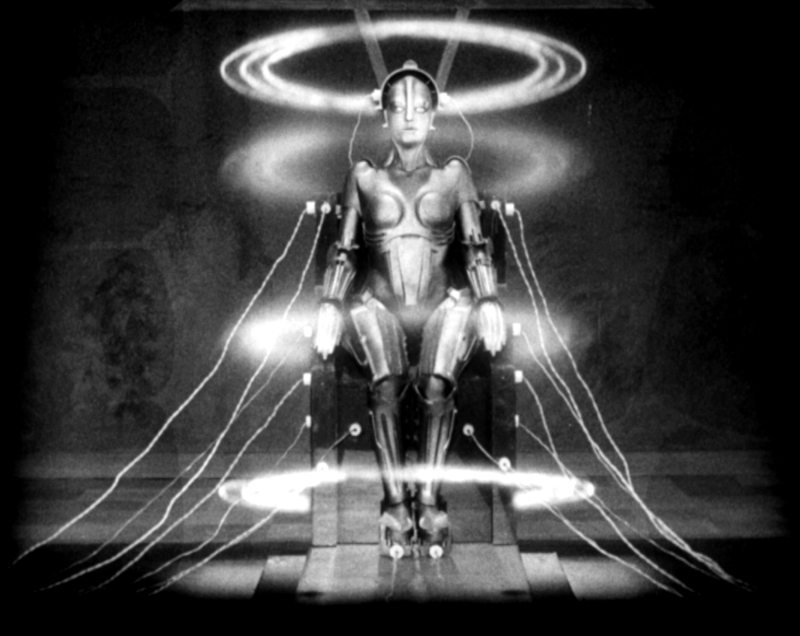 This restored and reconstructed version includes 25 minutes of lost footage recovered in Argentina in 2008. 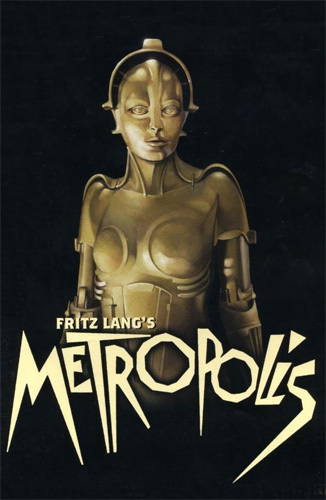 Lavish and spectacular, with elaborate sets and modern science fiction style, Metropolis stands today as the crowning achievement of the German silent cinema. 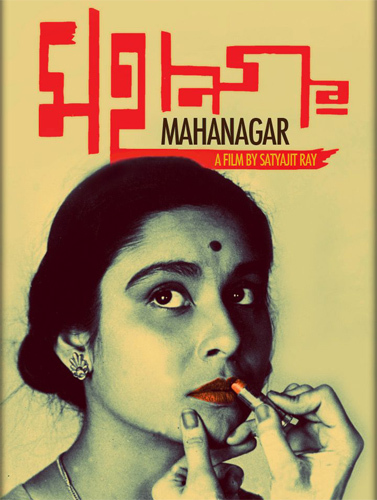 In 1870s India, Charulata is an isolated, artistically inclined woman who sees little of her busy journalist husband, Bhupati. Realising that his wife is alienated and unhappy, he convinces his cousin, Amal, to spend time with Charulata and nourish her creative impulses. Amal is a fledgling poet himself, and he and Charulata bond over their shared love of art. But over time a sexual attraction develops, with heartbreaking results. 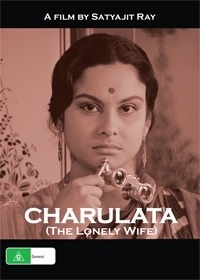 Arati takes a job as a door-to-door saleswoman in Calcutta’s wealthy neighborhoods, in defiance of her traditionally minded husband, Subrata, and his live-in parents. Emulating her Anglo-Indian friend and co-worker Edith, who speaks as an equal to the men she encounters on the job, Arati quickly becomes her firm’s top salesperson. 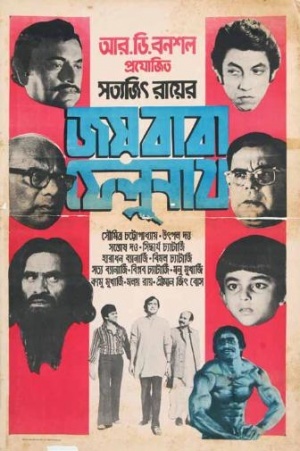 When Subrata loses his job, the power dynamic in the family begins to shift. 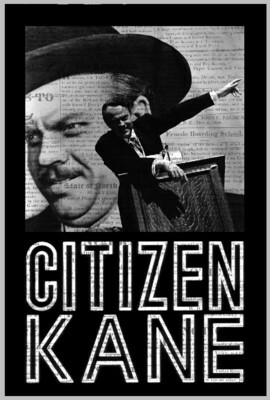 Orson Welles’ acclaimed drama follows two generations in a well-to-do Indianapolis family. 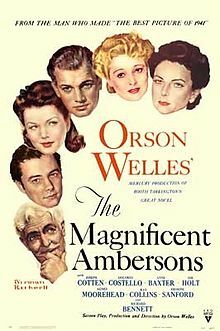 Isabel Amberson receives a proposal from dashing Eugene, but opts instead to marry boring Wilbur. 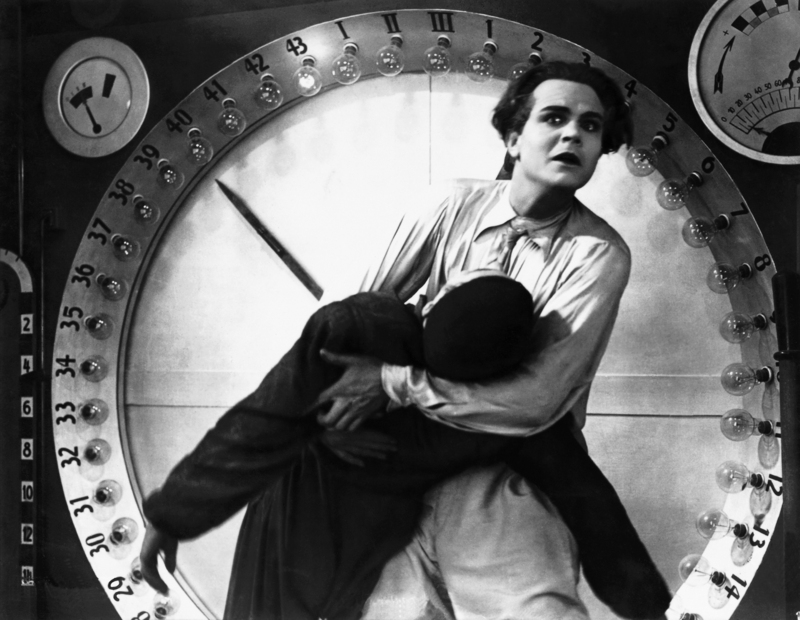 Time passes, and Wilbur and Isabel’s only son, George, is loathed as a controlling figure in the town. 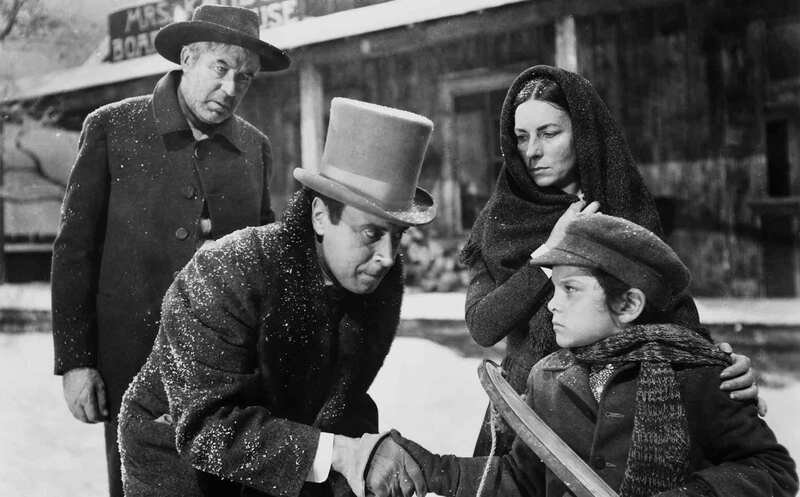 When Wilbur dies, Eugene again proposes to Isabel, but George threatens the union. 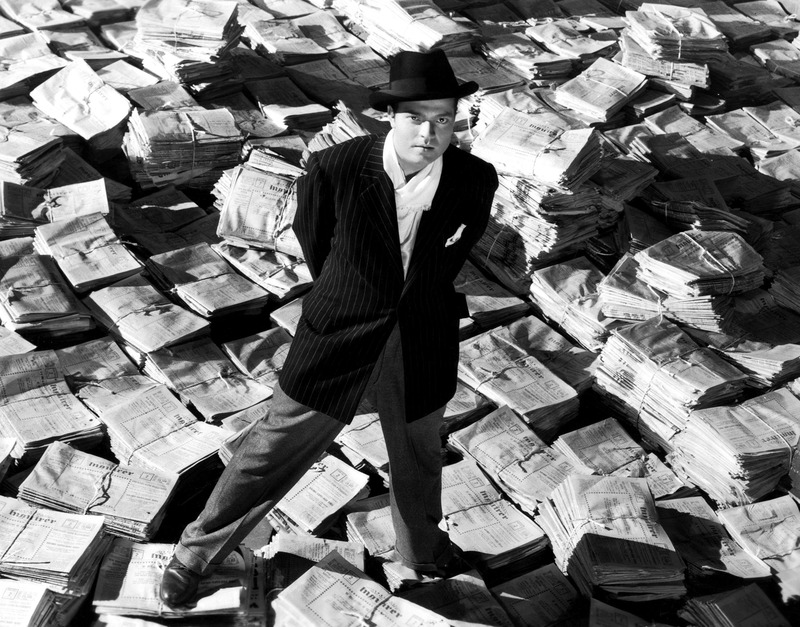 Orson Welles’ greatest film! 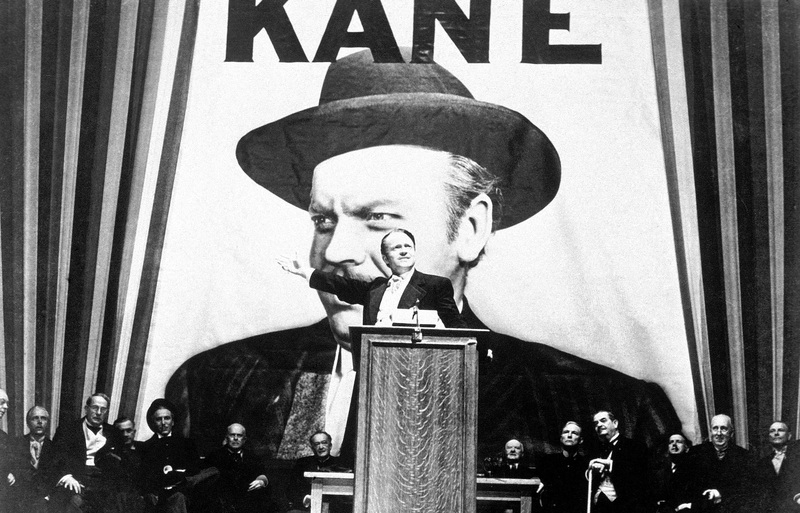 A group of reporters are trying to decipher the last word ever spoke by Charles Foster Kane, the millionaire newspaper tycoon: “Rosebud”. A sophisticated classic masterpiece! 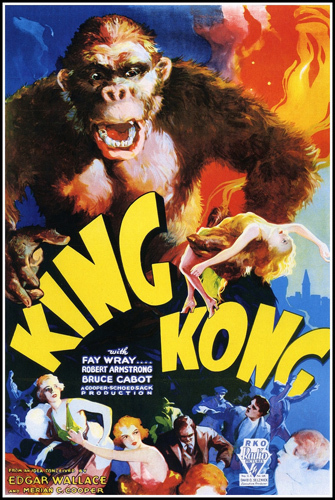 A film crew goes to a tropical island for an exotic location shoot and discovers a colossal giant gorilla who takes a shine to their female blonde star (Fay Wray). A classic extravaganza! One of the greatest screwball comedies ever! 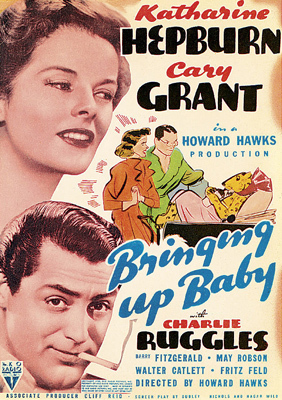 Starring Katharine Hepburn and Cary Grant. David Huxley is waiting to get a bone he needs for his museum collection. Through a series of strange circumstances, he meets Susan Vance, and the duo has a series of misadventures which include a leopard called Baby.